Our “Culture To Care™ ” philosophy at Fingerprinting Express is simple: We believe nothing touches people more than selfless acts of kindness. We practice this approach both with our customers and in our communities. 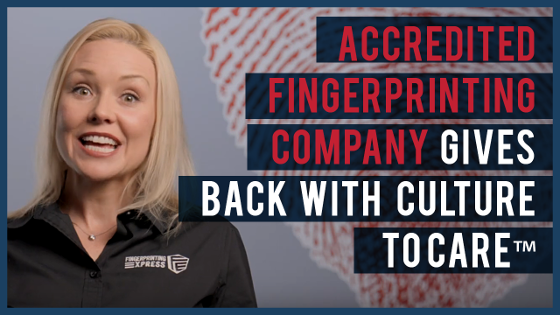 Fingerprinting Express has discounted over $500,000 in fingerprint fees since 2003! When it comes to our communities, we encourage our partners, vendors and staff to volunteer their time and/or financial support to a cause close to their heart. 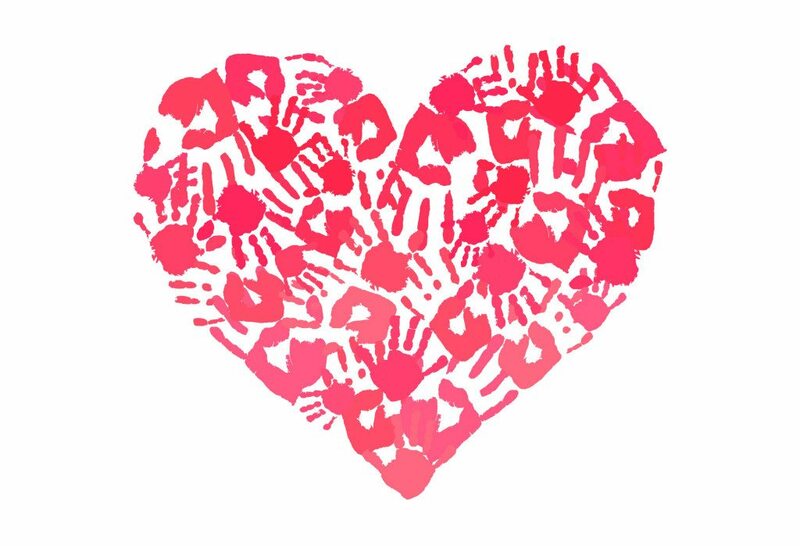 In line with caring about our fellow citizens and our community members who need support, since our inception in 2003, we have discounted our fingerprinting service fees for nonprofits, volunteers and public teachers. We believe that if you are donating your time you should not pay extra or wait many hours to get a fingerprint background check! Caring about our weakest and most vulnerable members of our community means protecting children, seniors and the disabled. This is one of the reasons why we fingerprint background check people. For Public Safety, we need to have prevention of certain criminals at risk of reoffenses to hold a job or license around these vulnerable populations, if they have been convicted of disqualifying crimes. 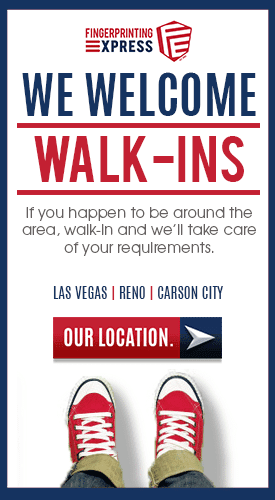 Culture To Care™ extends throughout all of our store locations. Our system is stronger when we are working together to grow our while setting high industry standards for accuracy, compliance, and efficiency. We have to care in order to properly process our applicants.